Point of sale has been an aid to all kind of retailers as retail software across India and the world. And due to continuous evolution in technology, billing software for retail store has brought a drastic revolution in retailing market. The drift towards wireless technology has evolved wireless POS which are in great demand and has given retailers and staff members, flexibility to conduct transactions. What is mobile POS or wireless POS? A wireless POS system consists of a central station connected to many handheld devices, which are equipped to communicate wirelessly. These have been figuratively adopted by almost all the business sectors. They bring a change in the way you conduct business. Cashless Payments : Mobile POS bring mobile payment, which is supported by many digital and utility payment apps being used by your customers. This reduces the line for payment of the things your customer buys, hence increasing sales. You must make sure that your POS software includes different types of payment methods to comfort your customer as well as increase your profit. Handy, fast and efficient : Hardware AMC has been successful in bringing in efficient POS systems which are designed to be quickly learned by sales executives. Also, these smart POS make checkout process easier for both the parties. Quickness is measured by how intuitive the interface between user and system is, helping to make the process go smoothly and swiftly. Smart inventory management : Wireless POS introduces quick checking of your inventory and spontaneous updating in your software. Hence, your employee can update the stock status on your software without touching the base station. Also, wireless POS would bring automatic updates in the inventory once a customer takes an item out. Reliable : Robust retail billing software systems must have levels of security to prevent data breaching. Your business is based on the data you have, and hence it must be secured. Make sure that your software has measures to keep your customer personal data protected. Autoanalyzer : Retail software in India is loaded with a lot of data, due to more purchases, whether it is a restaurant or any other retail shop. Along with wireless establishment, the system must be able to store and analyze this data to produce weekly or monthly sales analysis. 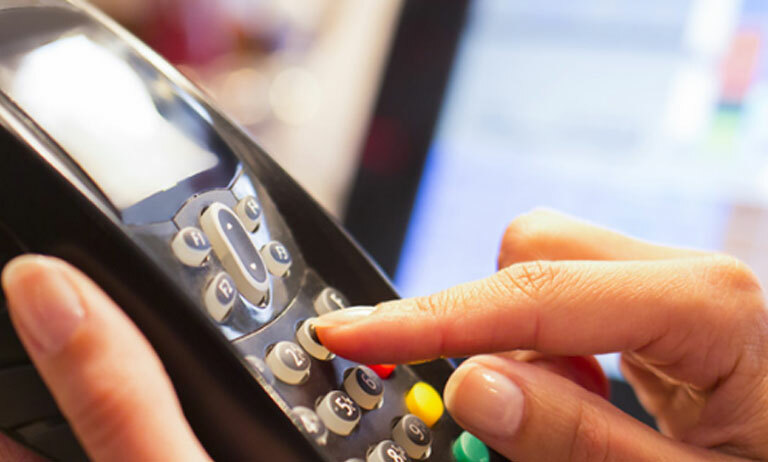 POS systems are a business man’s best companions and they are considered as one time investments. Choosing the most suitable POS for your restaurant, retail shop or any other hospitality business must be taken out with knowledge about what is being used by a customer. While investing in wireless POS, don’t forget to reconsider what type of wireless communication is being used, what is the one time cost and does the features of the system match your requirements. You don’t have to follow the trend, choose wisely.